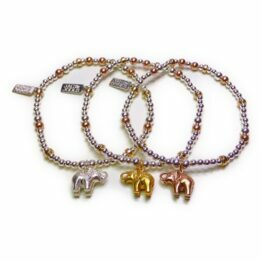 Gorgeous sterling silver noodle and ball bead bracelet featuring sterling silver, rose gold filled and gold filled beads with gorgeous wing charm. 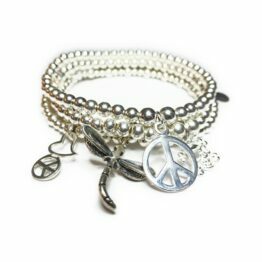 Available with sterling silver, rose gold or gold filled wing. 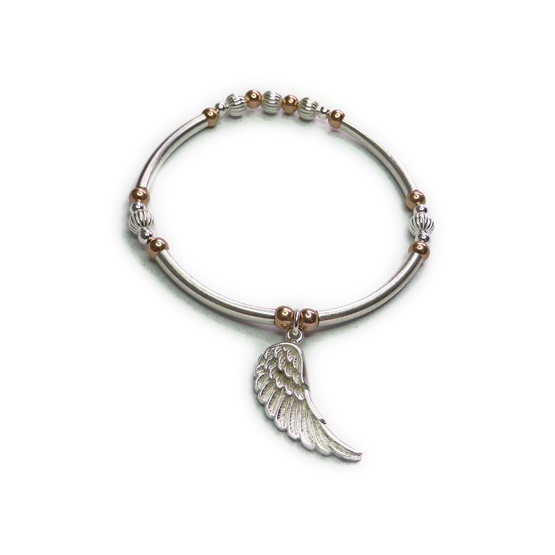 All the bracelets are sterling silver with rose gold filled accent beads accompanying the sterling silver and rose gold wing and gold filled with the gold wing. 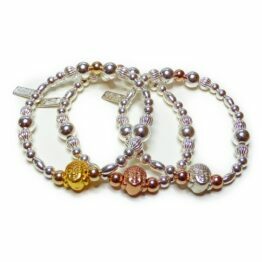 A statement bracelet which looks great on its own and stacks well with others. 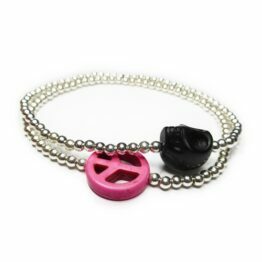 Please note: This is a new collection made by us with charms from Bali. Availability may be limited due to initial demand. 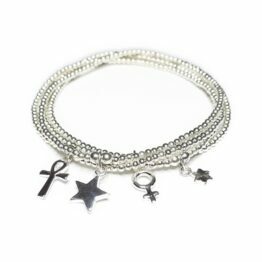 If your desired bracelet is showing out of stock please use the pre-order facility for the choices required. Deliveries are arriving regularly and we aim to get your order to you within 21 days. 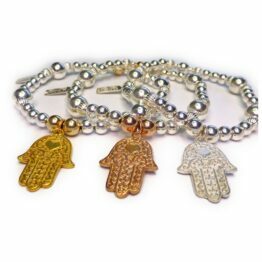 Please note: This is a collection made by us with charms from Bali. Availability may be limited due to demand. 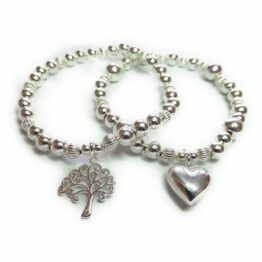 If your desired bracelet is out of stock but showing as available on back-order you may proceed through the checkout in the normal way but please note although deliveries are arriving regularly due to the distance there may be a delay. 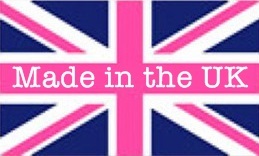 All items in your order will be despatched together and we aim to get your order to you within 21 days.